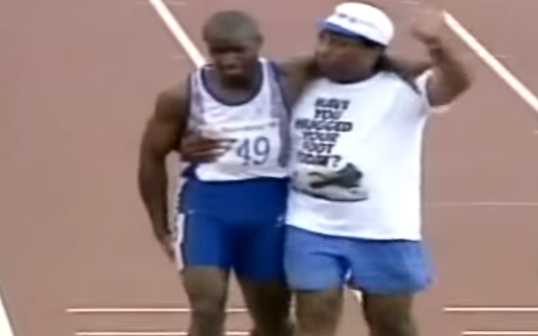 This happened at the 1992 Olympic Summer Games and what was initially heart-wrenching … became a beacon of Inspiration! 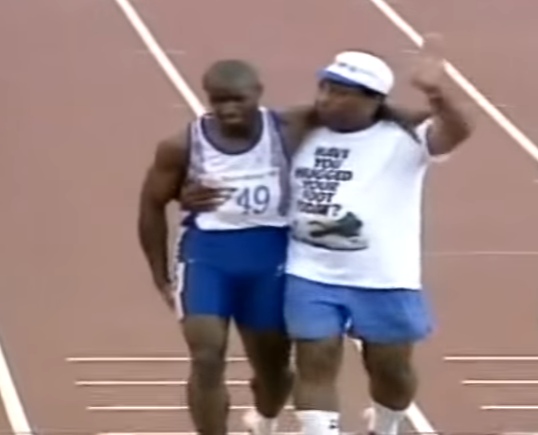 Derek Redmond was slated to win a medal in the 400 meter sprint when the unthinkable happened – he tore a hamstring. What happened next brought 65,000 spectators to their feet and continues to inspire generations! No matter what you are facing — Keep Fighting – Keep Persevering – You Will Get There!